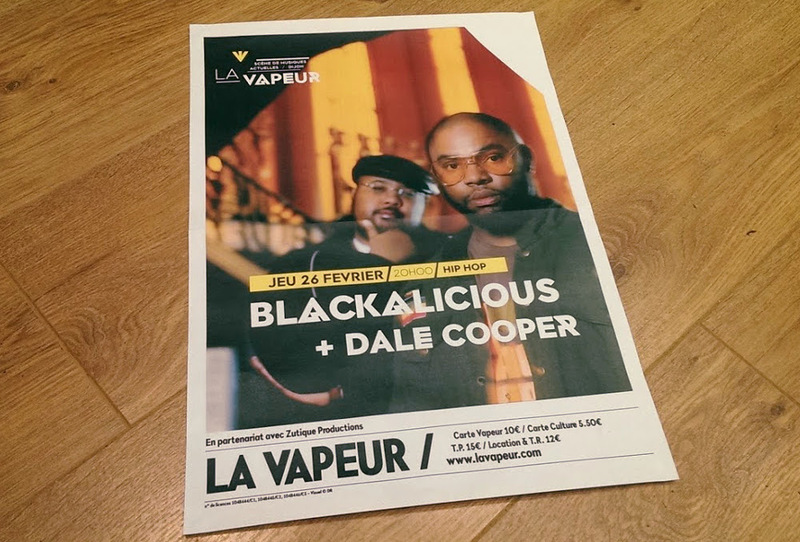 Blackalicious have just finished their Europe tour, and one of their last dates was at La Vapeur, in my hometown Dijon. As a DJ and huge fan, it was a real honour for me to open and close the night. 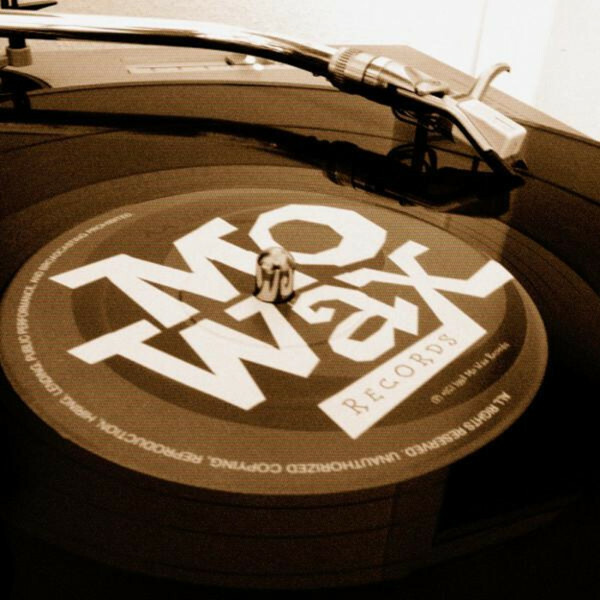 I started with a 100% Mo’ Wax set, which was not exactly an easy task because not much people here know about Mo’ Wax… For the closing set I played strictly Hip-Hop, mainly classics from the golden age. Unfortunately Chief Xcel was not there, apparently he’s in the studio, putting the final touches to the forthcoming album, Imani. Gift of Gab did the full tour with the excellent Quannum artists Lifesavas, and it was just big! Those guys know how to rock a party, really. The venue was packed and the audience was very receptive to their show, it was all great Hip-Hop vibes! I’ve recorded the full gig and I thought I’d share my Mo’ Wax set here. It’s not perfect, but it’s made with real records, no sync, no keylock. I hope you’ll enjoy it! I’m still waiting for the authorization to share the Blackalicious & Lifesavas show. If they are OK I’ll eventually post it soon!